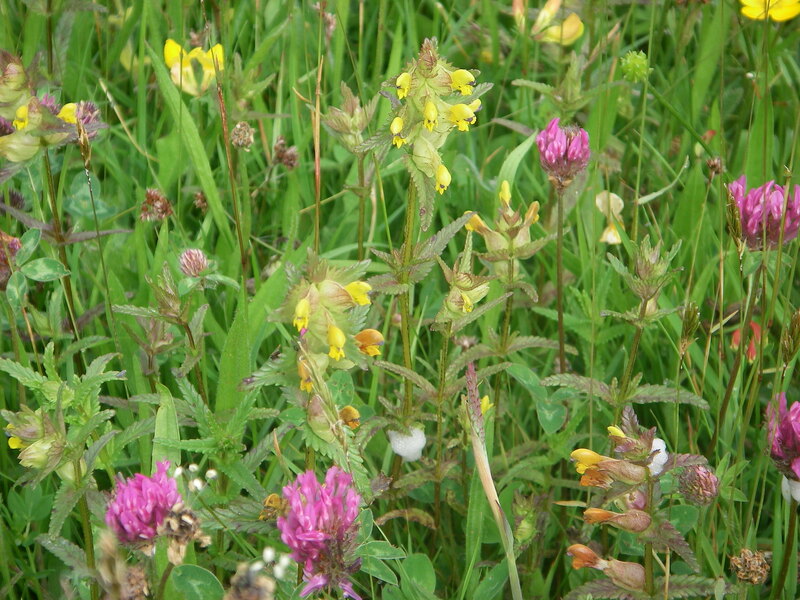 The Trust has 6 acres of wild flower meadows. Hand hay making plays an important part in their management. Below is a short video that will give you an idea of the kind of work we are doing. This entry was posted in Hay, Land Management, Scythes and tagged hand hay making, hay, scythes, wild flower meadow. Bookmark the permalink.